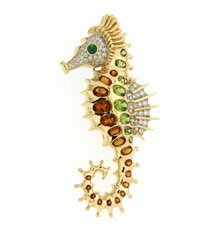 There are about eleven odd stone cuts in the market at this time. While each is beautiful in its own right, how does one make a pick? The first approach to this dilemma is to find what separates these cuts from one another. Today, the stores have cuts ranging from trendy to traditional, casual to chic and more. The way to find that one cut that you will love seeing on your finger every day is to know these cuts closely. So, without much ado, let’s take a look at the top cuts and what style they suit best. 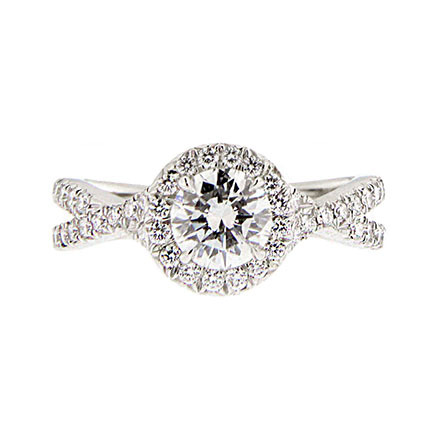 Round: The round cut is intensely sparkly and is the style for any ring. The round is a brilliant cut, the most popular cut known to the buyers. It owes its popularity to its perfect shape which works great for all styles and designs. 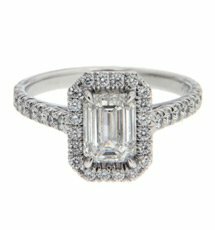 Always a favorite for intricate styles, halos and solitaires, this is a pick for anyone looking for something timeless. 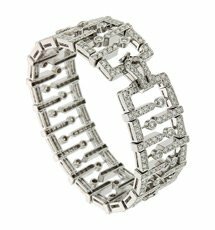 Princess Cut: The second most popular cut, this too is a brilliant cut and is loved for its high sparkle. Again, works with most styles and is very versatile in that. Princess cuts are most suited for solitaires and halos with intricate ornamentation. Cushion: The cushion cut is loved for its traditional look and unconventional shape. A cross between round and princess, the cushion cut is great for anyone looking for a more unique cut but is not ready to step out of the borders of convention. The cushion cut has a marked vintage feel about it. Pear: Pear is the cut for solitaires that have the design to wear something strikingly unique. Aside solitaires, pear cut stones are also great additions to rings that are lightly accented. Emerald: The emerald cut is a shape for vintage-inspired designs that have the scope of using something less than conventional. Emerald cut is loved for its famous step-cut pavilion which creates a beautiful mirage of reflections, something that is very unique to this cut. Solitaires is another style that loves emerald cuts too. Asscher: Once again, a cut for vintage-inspired styles and designs, this cut, like emerald is loved for its step-cut facets, which in this case are open. 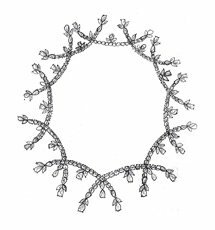 Marquise: The Marquise is a rather slender cut with a very unusual shape. It has a long silhouette which spells elegance. It is perfect for anybody looking for a cut that will make their fingers appear longer.